Former adviser to PM now reportedly in talks to become state's witness in Case 4000. A former adviser to Prime Minister Binyamin Netanyahu is in talks with investigators to turn state’s witness, Yediot Ahronot reported Monday. Nir Hefetz, who previously served as Netanyahu’s media adviser, is currently under investigation for his role in the Case 4000 matter, in which officials from the Bezeq telecommunications company allegedly bribed Hefetz and others in exchange for preferential treatment. Hefetz has also been named as a suspect in Case 1270, in which he and another former aide to the Netanyahu family allegedly attempted to promote a judge in exchange for the dropping of charges against the Prime Minister’s wife, Sara Netanyahu. On Monday, it was reported that Hefetz had indicated to investigators his willingness to become a state witness, and is currently in negotiations with them to determine the conditions of an agreement with prosecutors. Defense attorney Ilan Sofer reportedly met with investigators from the Lahav 433 Unit last week to discuss the terms of a deal for Hefetz to testify as a state’s witness. 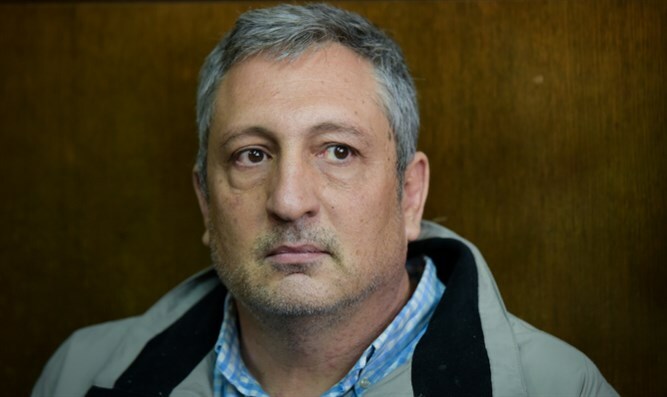 Hefetz was arrested last month along with several officials from Bezeq in connection with Case 4000. On Sunday, Hefetz was released to house arrest, and has been barred from leaving the country for six months, and is under orders not to contact other suspects in the case for three months. In February, another Netanyahu associate, Communications Ministry Director-General Shlomo Filber, turned state’s witness.